Pure juice cider - made from apples and time. If you are looking for over-sweetened factory "cider" made with glucose syrup and apple concentrate that always tastes the same, then move along, there is nothing for you here. 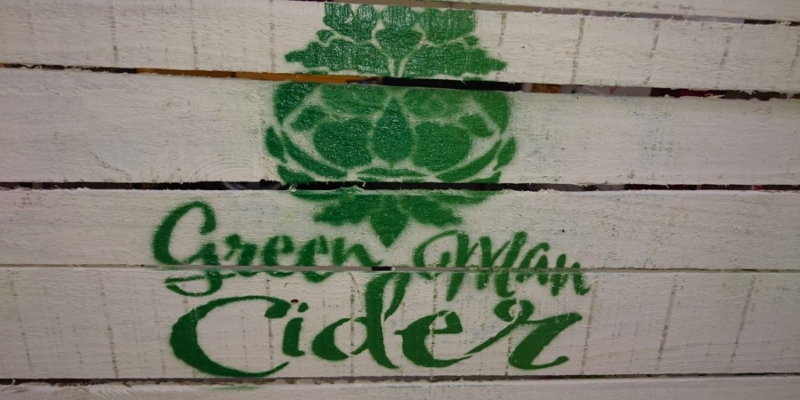 If however you want a drink with a taste that reflects the apples that went into it, the orchard they grew in and even what the weather was like then we reckon you might just like Green Man Cider. Most our apples are collected by hand from a handful of orchards and only when they are at their best. This means that only good undamaged fruit get collected . 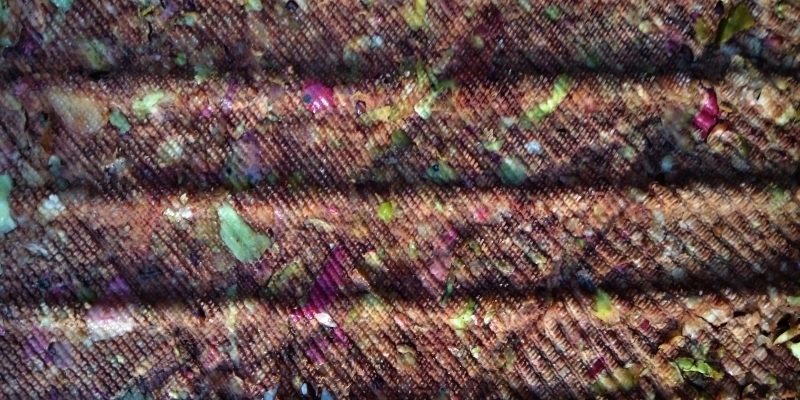 Most are then stored for several weeks to allow a further ripening and softening before being washed, milled and pressed in small batches that allow us to select the right blend of bittersweet, sweet, bitter sharp and sharp apples to produce well balanced and interesting ciders. Every 200 litre barrel will have its own character depending on the apples that went into it, and we will be selecting the very best as special releases. Our cider enjoys a long gentle fermentation and maturation process that allows the flavour to develop. After all good things come to those that wait. 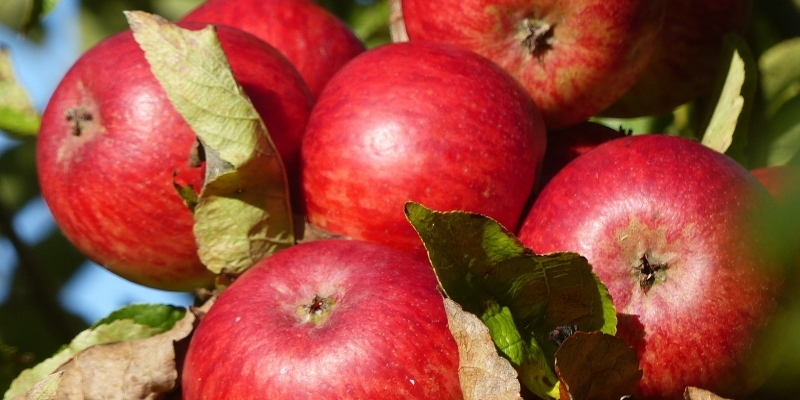 We are proud to be founder members of The Small Independent Cider Makers Association.